This theory applies whether you live in the home yourself or rent it out to others. If you ever reach a point where you want to make some sort of renovation or update your home and are choosing a contractor, you need to be sure that you find a builder you can rely on to do the job properly. When choosing a basement waterproofing contractor you should consider your choice very carefully and you are advised to check them out before employing them. If you employ a good, reputable and experienced contractor the potential for problems will be greatly reduced. Waterproofing is something not to be taken lightly and understanding the working of bs8102 the code of practice in the Uk for waterproofing basements is essential and the needs of drainage in flooded basements is a task that few contractors understand. The basement waterproofing association have looked at these issues and make sure that members understand all these issues and are vetted to be able to fully understand the most demanding basement conditions. 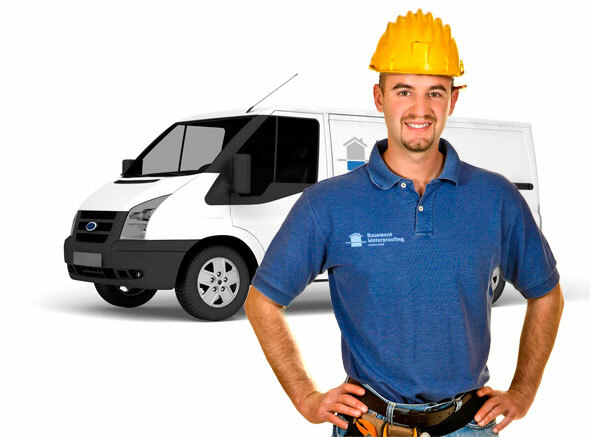 This is why we are confident that you can choose one of our members and be safe in the knowledge that your basement will be safe and dry for years to come, as a association we also make sure that our members are able to offer insurance backed guarantees in case of illness or a contractor ceasing to trade. This is something we insist on safe in the knowledge that the householder is fully protected whatever situation arises. Understanding the issues of building control and insulation regulations is something we also speak to our members about on a regular basis, and keeping our members informed of regulation changes and latest issues we can be assured that all our contractors can have the knowledge of any changes needed.